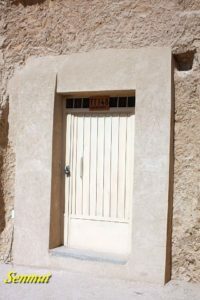 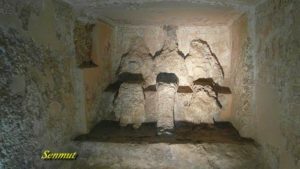 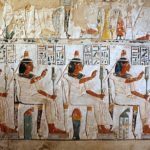 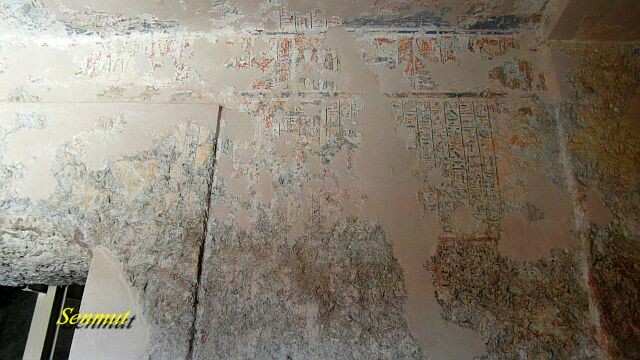 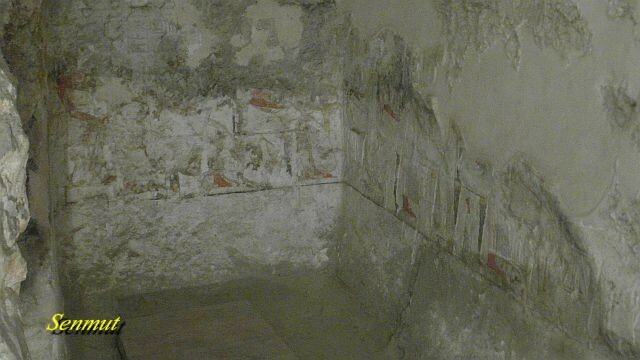 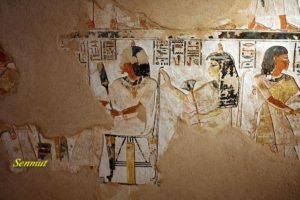 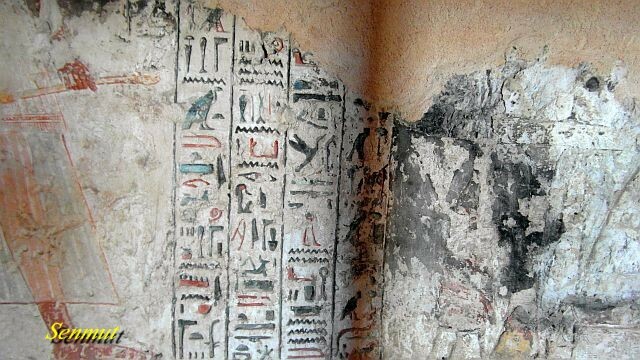 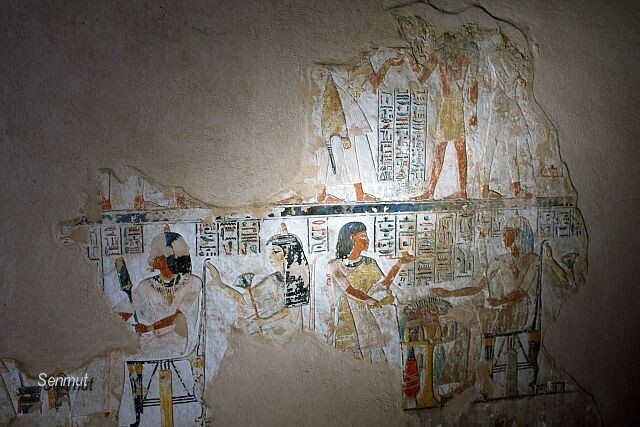 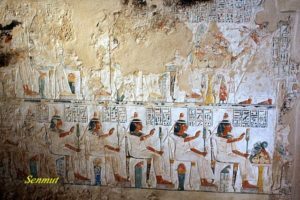 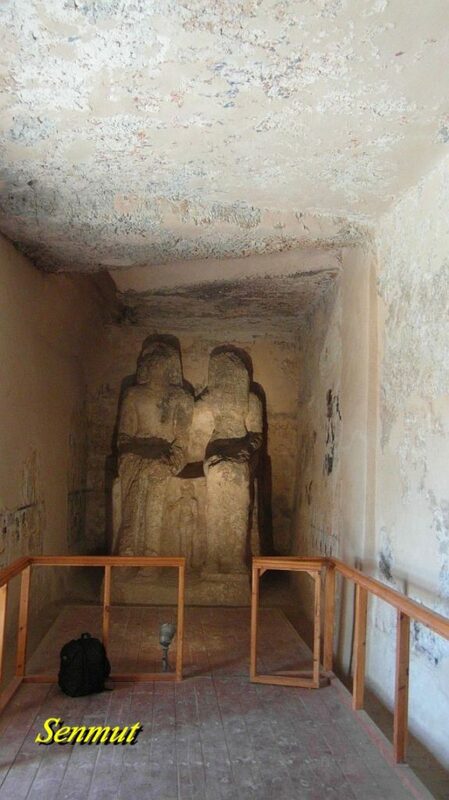 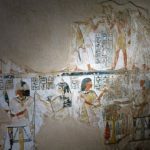 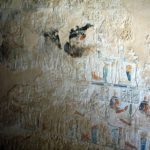 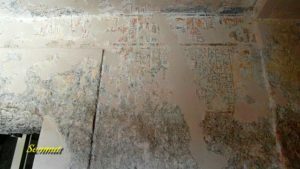 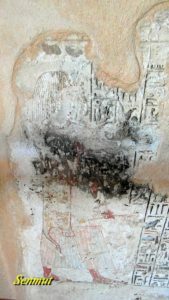 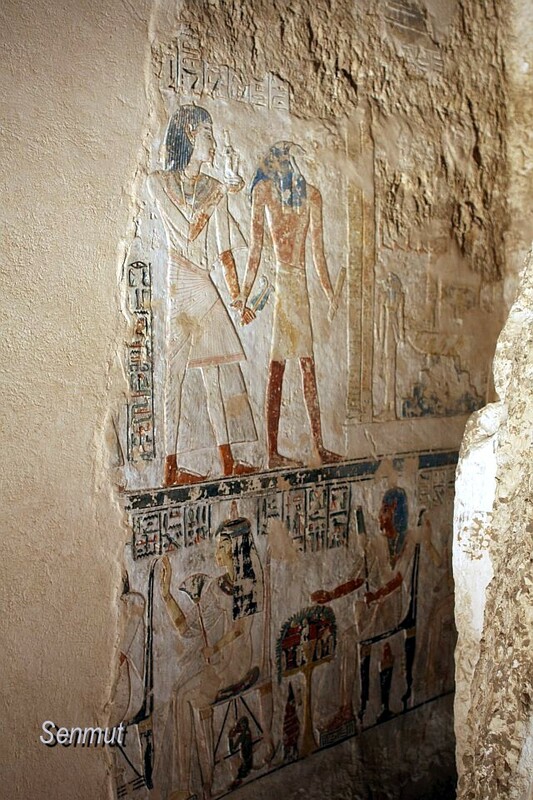 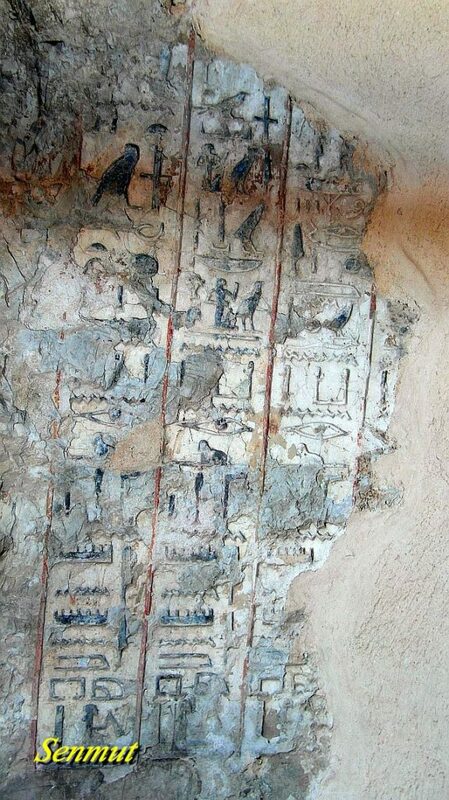 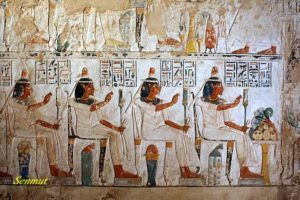 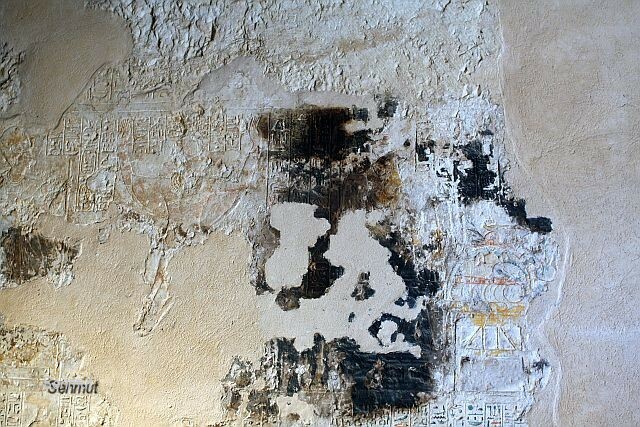 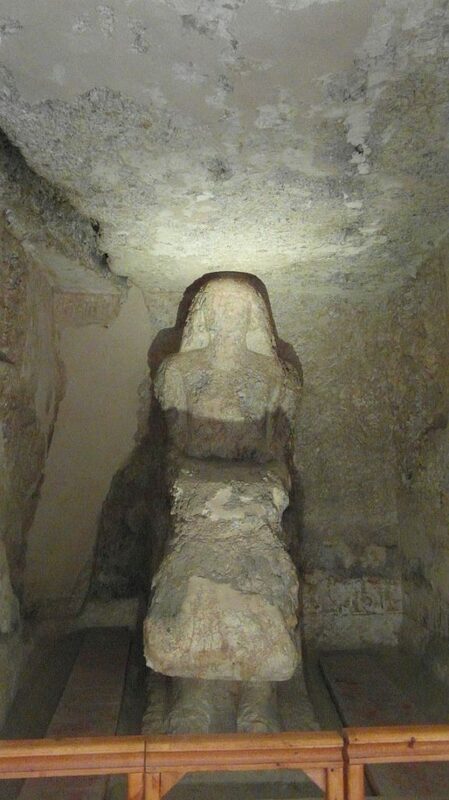 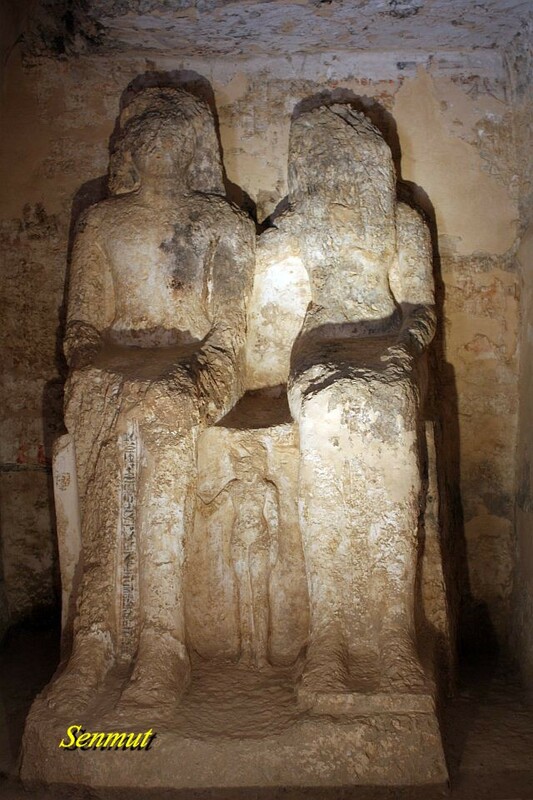 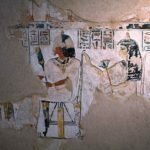 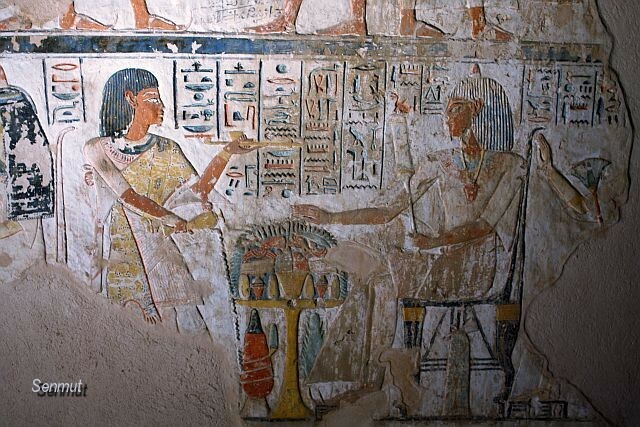 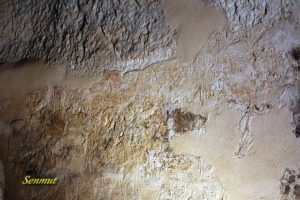 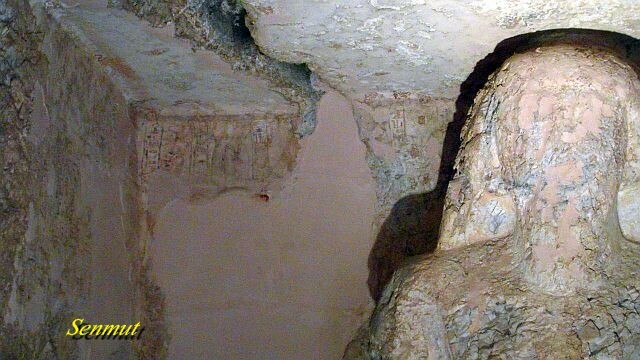 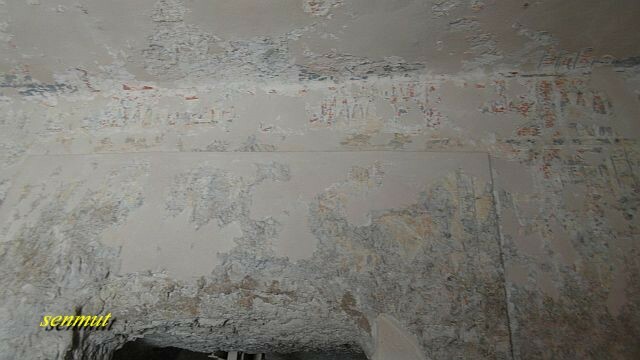 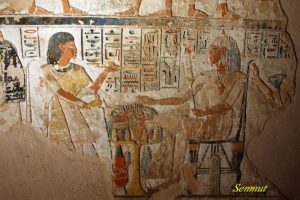 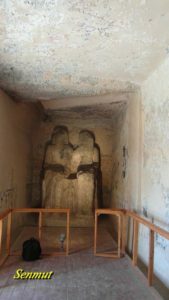 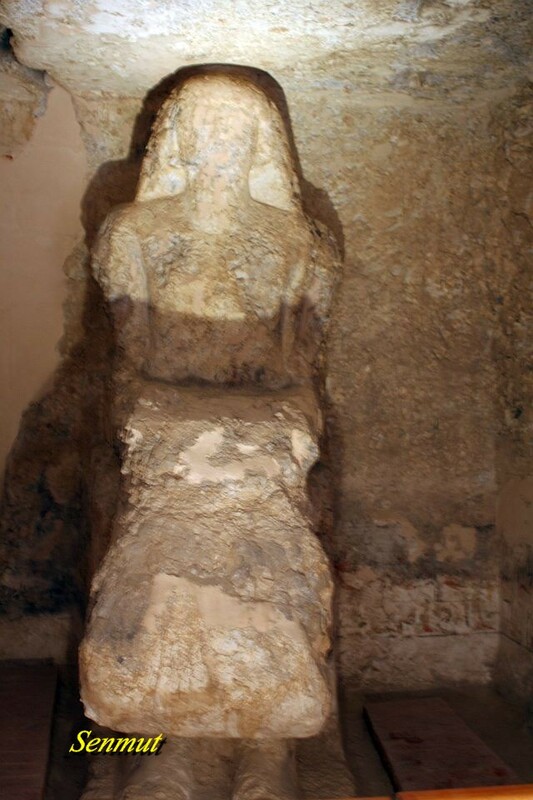 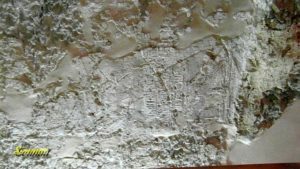 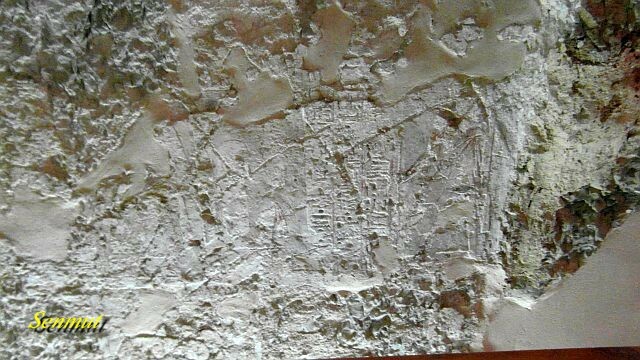 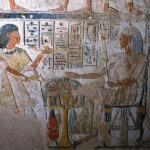 A third tomb recently opened at Dra abdl Nagah is that of Amenemope, a third prophet of Amen, and dates back to Ramses III, IV and V. The tomb of Amenemope (TT148), is a very large private tombs at Dra abdl Nagah, which recently has been opened to the public. 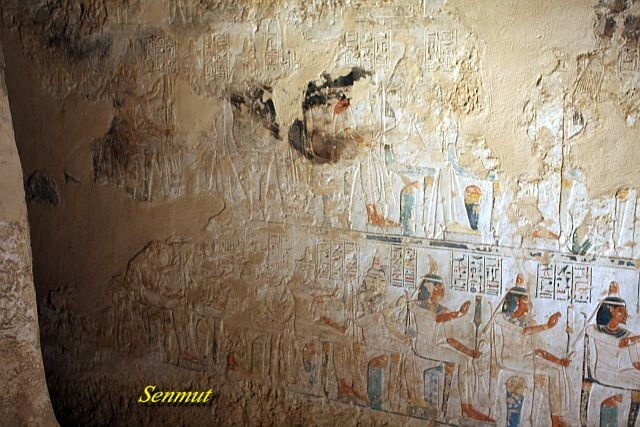 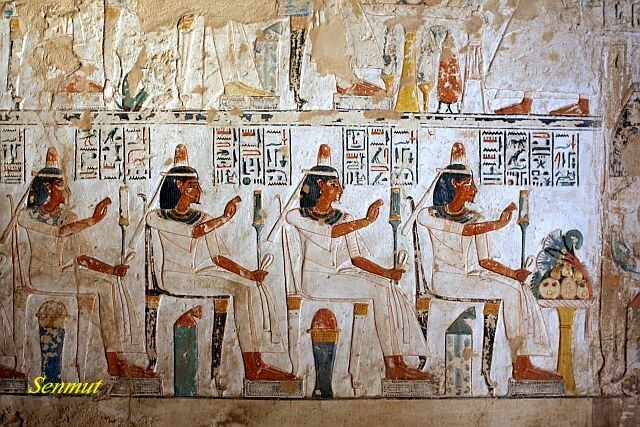 He was a prophet of Amen during the reign of Ramses III-IV. 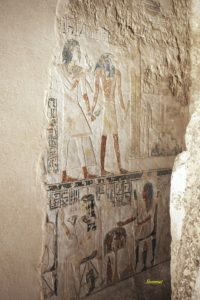 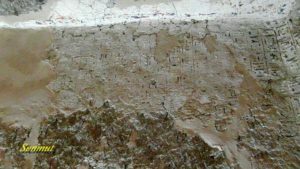 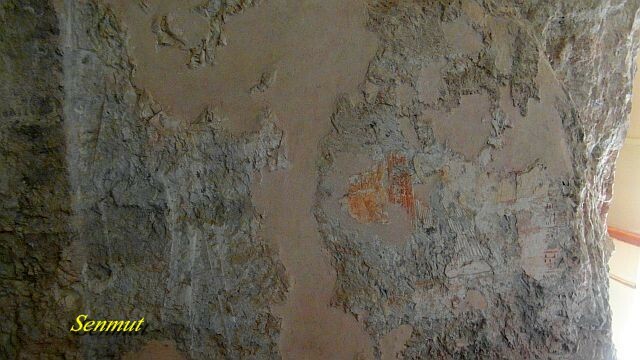 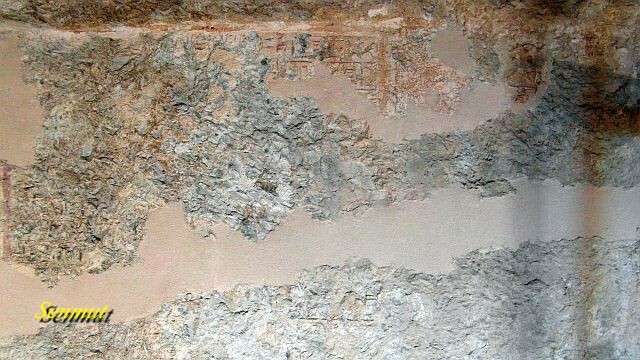 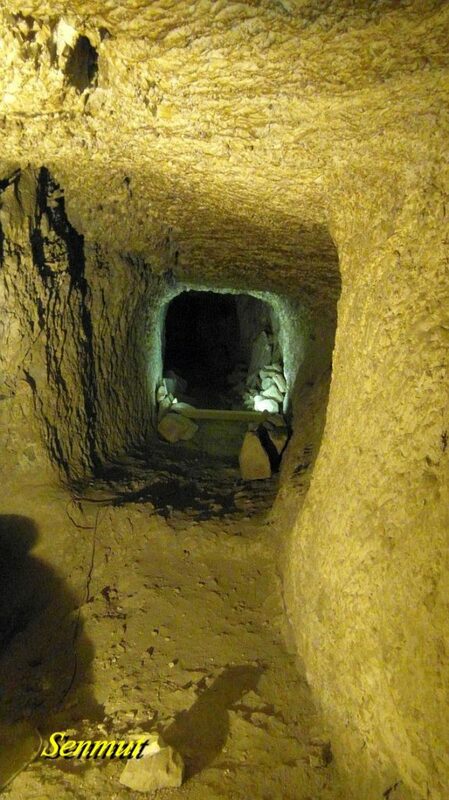 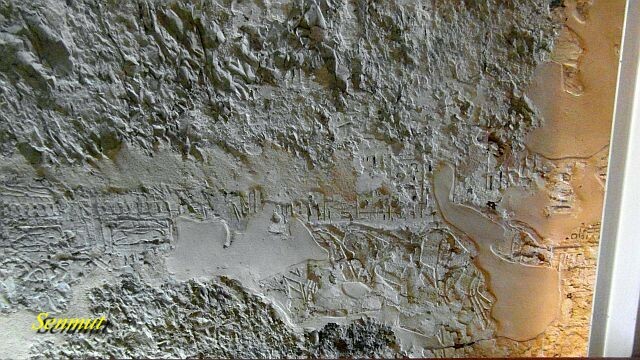 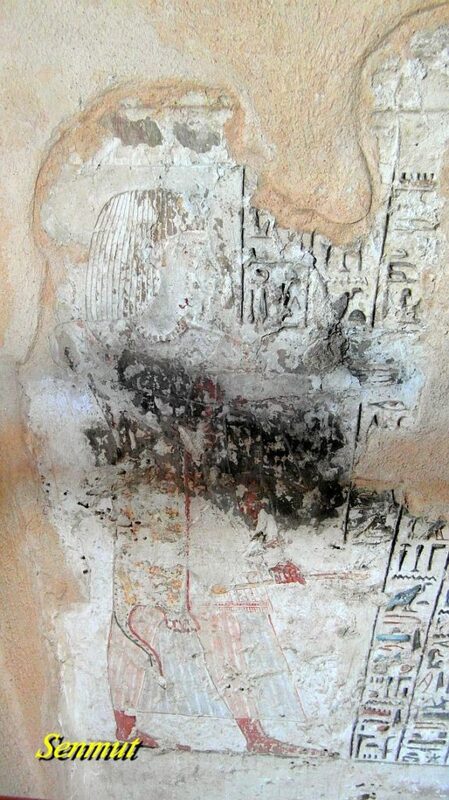 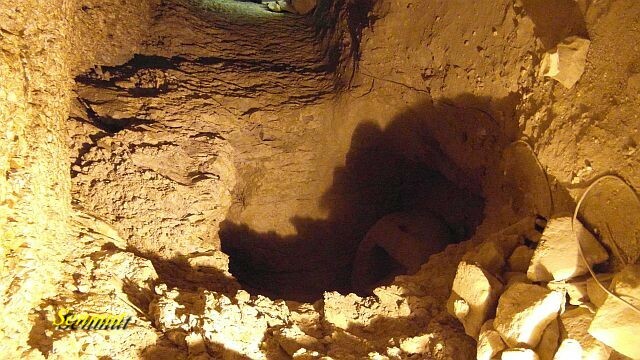 The tomb is severely damaged probably because of the bad rock quality. 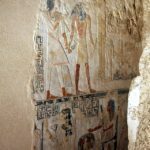 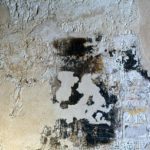 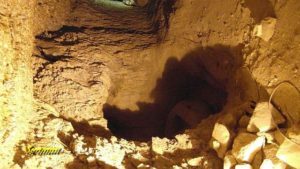 The seize of the tomb is rather uncommon for that of a private person, and maybe its a usurped tomb which was left behind of the bad rock. Amazing are the very large statues, which are the vestibule and the presence of several small chambers. 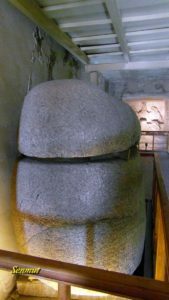 The tomb also contains a large sarcophagus of red granite.